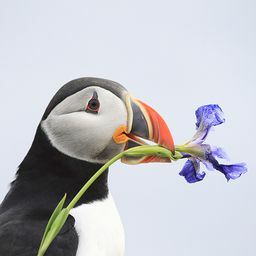 © Gandhi emanuel Ponce juarez. All rights reserved. 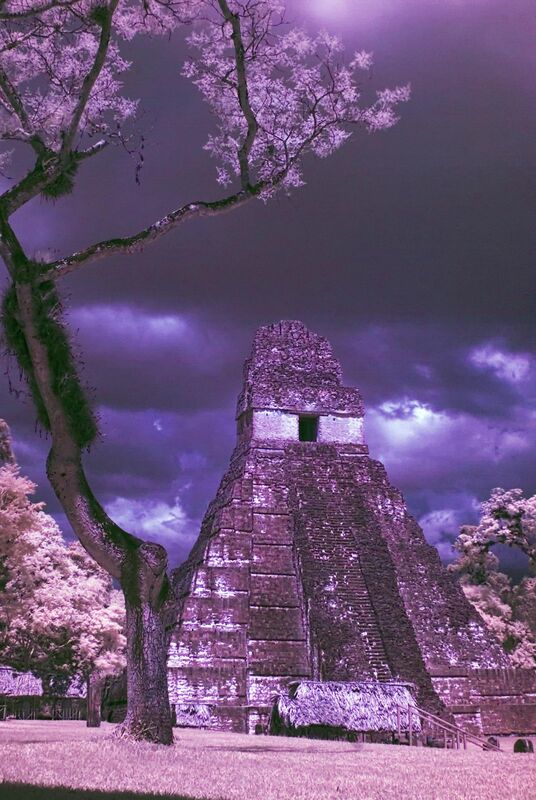 A famous maya archaeological structure (Gran Jaguar pyramid) seen through an infrared filter. © Gandhi emanuel Ponce juarez.